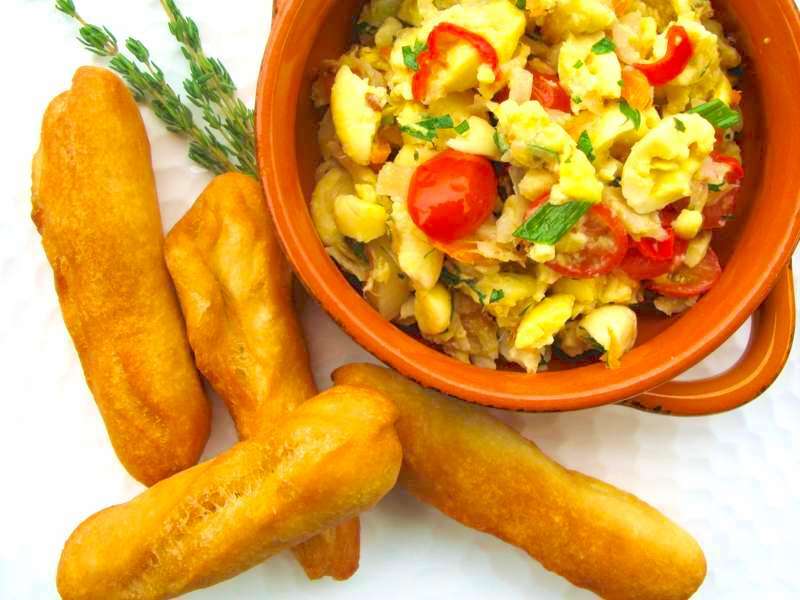 One of the better known ackee brands on the market. 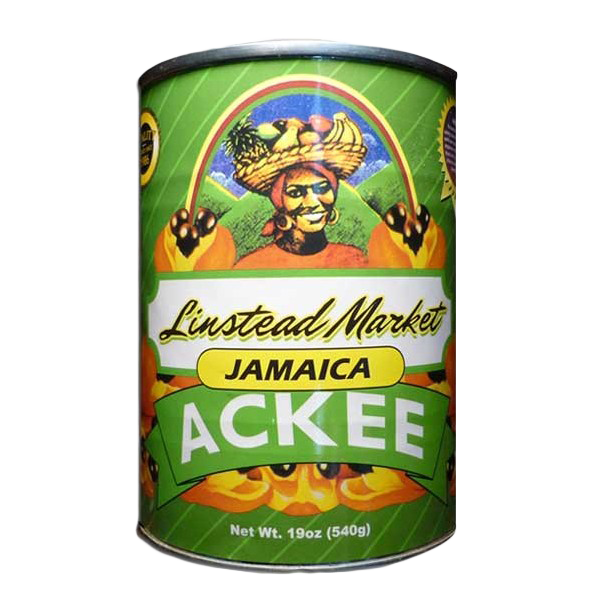 Tins filled with whole chunks of the ackee fruit. they are both tinned by the same company using the same ackee.s Even the tins are the same size.